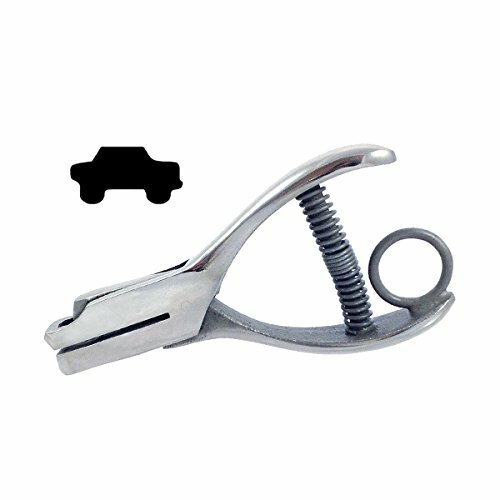 Car, Hole Punch - 3/16"
Hole Punch, Car, 3/16" Size, Custom Hole Punch, 3/16"Car Shape Heavy-duty steel construction Punches up to 11 sheets of 20lb. 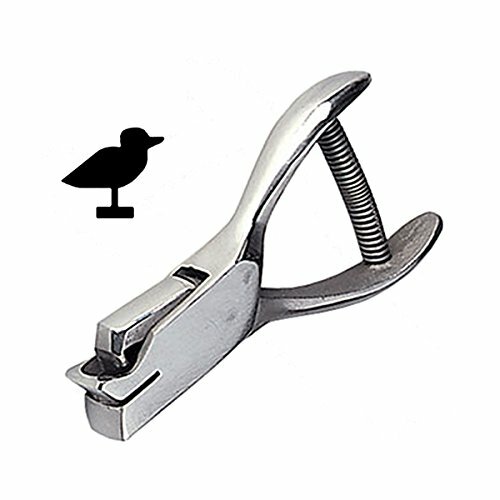 paper Hard to find shapes available Volume orders available Great for Loyalty Programs Made in the USA This high quality steel hole punch, 3/16" in size, is hand-built in the USA. Great for loyalty programs; to certify with a custom shape. 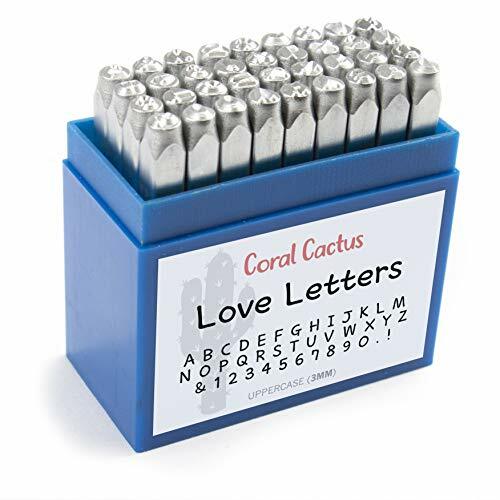 It is compact and 4-7/8" in length, and made of hardened steel punching die with a nickel plated finish. It is capable of going through cardstock, film, and thin plastic up to 24 mil PVC with ease. Punches through 11 sheets of 20 lb. copy paper. The punch has an open front top for good punching visibility. Built to last with an easy-to-use spring action. This model of our Loyalty Hole Punch comes with a long 1-1/4" Reach (from edge of material to center of hole), and includes the finger ring with extra ease of use. For additional information, please call us at 203-801-5900. Hole Punch, Dollar Sign $ - 3/16"
This high quality steel hole punch, 3/16" in size, is hand-built in the USA. Great for loyalty programs; to certify with a custom shape. It is compact and 4-7/8" in length, and made of hardened steel punching die with a nickel plated finish. It is capable of going through cardstock, film, and thin plastic up to 24 mil PVC with ease. Punches through 11 sheets of 20 lb. copy paper. The punch has an open front top for good punching visibility. Built to last with an easy-to-use spring action. This model of our Loyalty Hole Punch comes with a long 1-1/4" Reach (from edge of material to center of hole), and includes the finger ring with extra ease of use. For additional information, please call us at 203-801-5900. Letter "K" Hole Punch - 3/16"
To use: Punch one card at a time, use up to 80 lb. cardstock weight. If punching large amounts of cards, let punch rest after punching 20-25 cards. 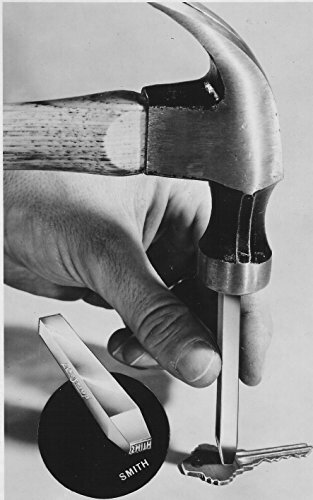 To care for punches: To sharpen cutting area, fold aluminum foil in half, punch a few times. Punch wax paper a few times for smoother cutting. Hole Punch, Bird - 3/16"
CleverDelights 1 Inch Circle Paper Punch - DIY Craft Cut Out Scrapbooking Custom Jewelry - 25mm - 1"
Cut a perfect 1" circle out of paper with this CleverDelights 1" craft paper punch. 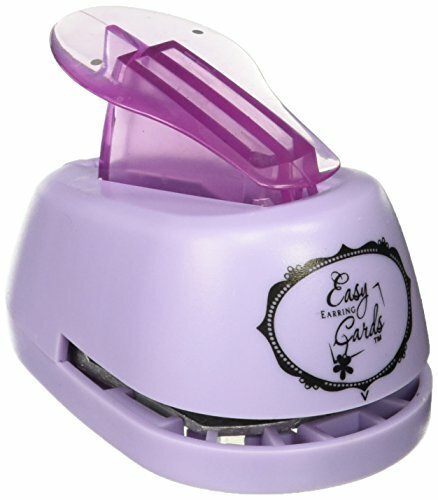 Use the craft punch for scrapbooking, pendant making, fridge magnets, and countless other craft projects. This craft punch cuts perfect 1" circles out of decorative paper, which can then be used to make custom pendant tray jewelry using CleverDelights 1" round pendant trays, with matching glass cabochons and necklace chains. Want more Custom Punch similar ideas? Try to explore these searches: Dritz Thimbles, Christmas Gift Art Print, and Powerbook G4 Superdrive.